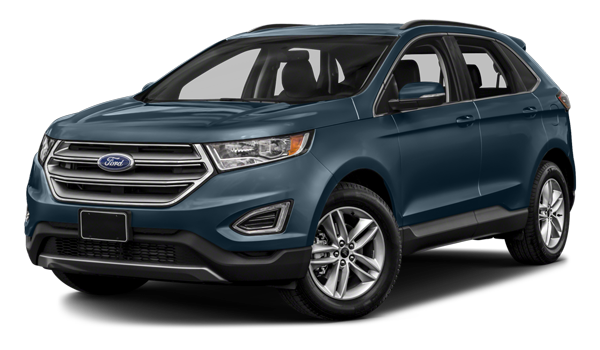 There are plenty of options out there in the small crossover SUV segment for drivers in Moose Jaw, including popular picks like the 2018 Jeep Cherokee and 2018 Ford Edge. While both of these vehicles can get you and your family where you’re going, the Cherokee wins out thanks to its best-in-class 4×4 capability, towing capacity, and accessible trim level and pricing options. The Jeep Cherokee also gets a best-in-class towing capacity of 4,500 pounds, whereas the 2018 Ford Edge only can tow 3,500 pounds. 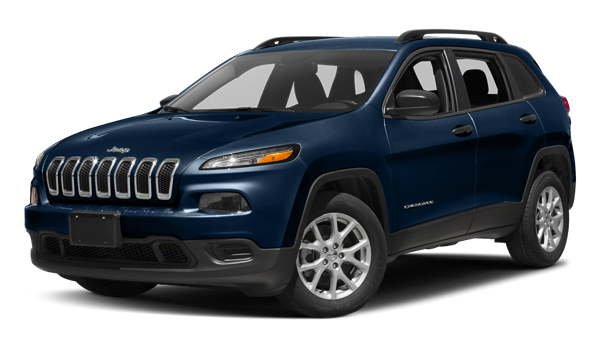 Find out why the 2018 Jeep Cherokee reviews are so praiseworthy, and see if it’s the right fit for you and your family today when you take the drive from Moose Jaw to take a test drive and check out the 2018 Jeep Cherokee at Crestview Chrysler.